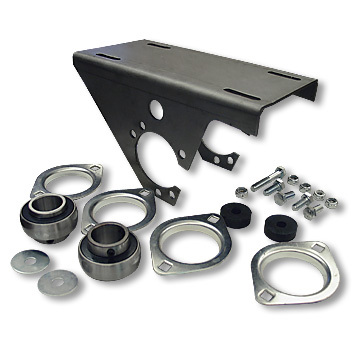 Variable Engine Mounting Plate for vehicles with a 1" live axle. Plate mounting angle is variable for chain tensioning. 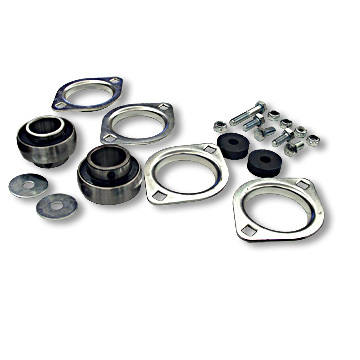 May be used with either two or three-hole bearing flangettes. Swing Mount will fit most vehicles with a 1" live axle. Engine mounting plate allows a variable angle. Can be used with two or three hole flangettes.